Get ready! 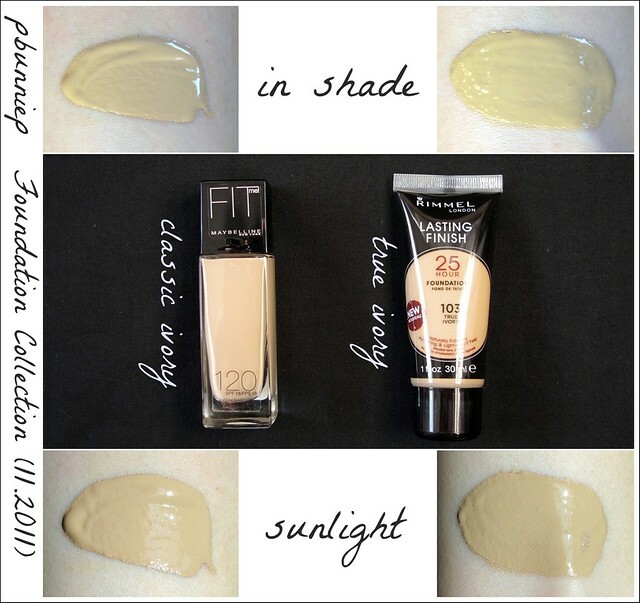 Today's post is going to be lengthly but I think it will be worthwhile and help alot of you out there who have been curious about various types of foundations. There will be lots of links everywhere to reviews I have done for these products so look out for those sneaky links! 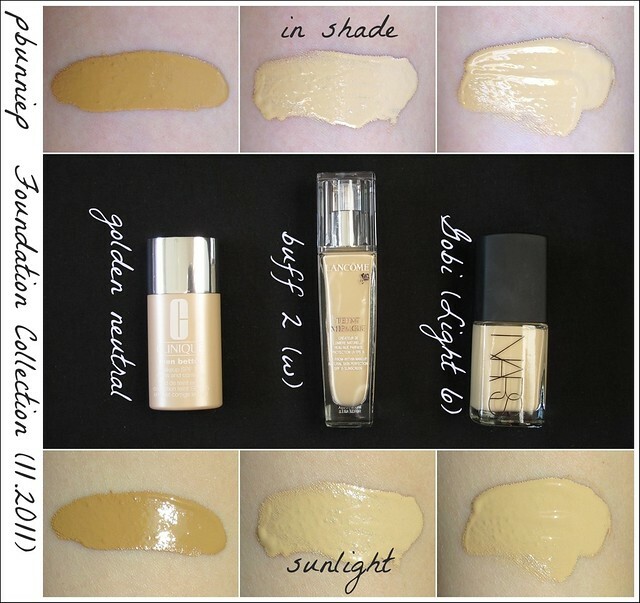 So let's talk foundation, it's my favourite makeup item since I have long battled with skin issues. A quick few points about my own skintype. I prefer foundations that have a satin to glowy finish as I feel it looks the most beautiful on the skin for a day to day wear, it's fresh for younger skin but also very forgiving on mature skin as well. A good foundation should stand well on its own, without the help of primers and powders, which I consider "extras" because this way I will know the true effectiveness of the product. 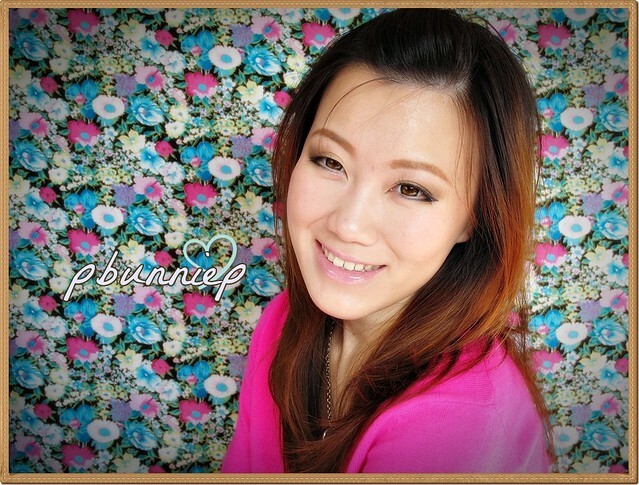 Long lasting ability is not the greatest concern for me but my foundations have to feel comfortable on the skin. let's jump into the video! ***These are my favourites of the bunch for their overall performance. 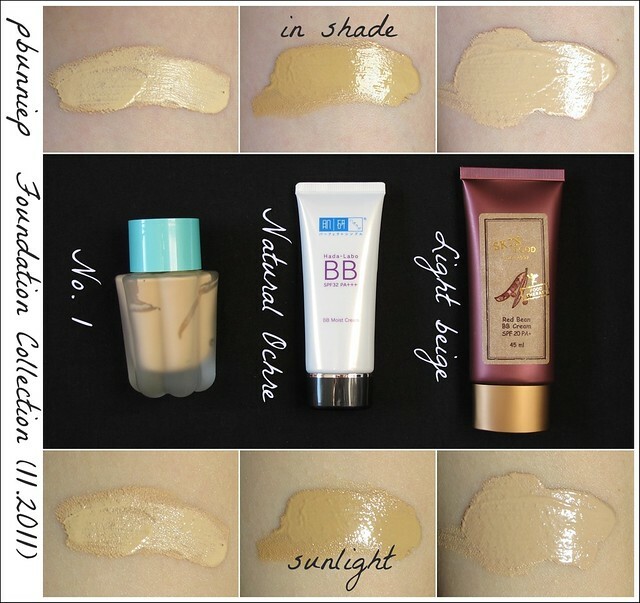 I have also posted previously about my foundation swatches/collection, feel free to browse those posts (here & here2) to see what I have used before. Hope this post was informative for everybody and thanks for stopping by.